Moving to a new place is a challenging change in life. It is more exhausting if it involves taking care of the office belongings. But, there are some steps you can follow for you to be able to make it easier and smoother. Create a timeframe and schedule. 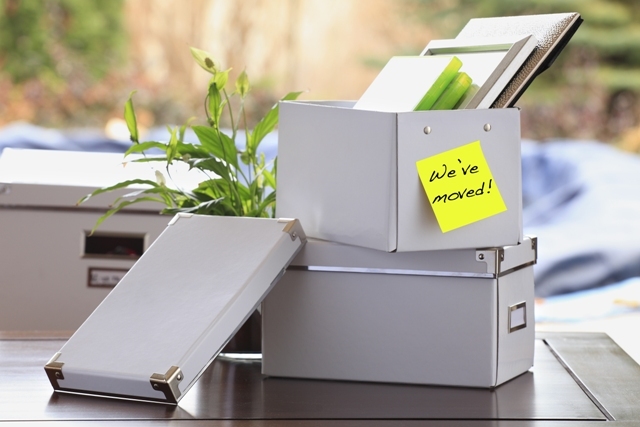 When your company is planning to move to a new office, the first thing that you should do is to determine how long you are going to prepare for the moving. Make a timeframe for everything that you need to do about moving, from looking for a potential location (if you still don’t have one), to packing, to the moving day, and even after moving. Setting the date for this entire task will help you determine what are the things that you’ve already accomplish and what are the remaining things to do. Involve your staff and assign the task. Do not punish yourself with all these much things to do. It is best if you can ask the employees to be a part of this moving. Ask them individually to pack their own belongings to lessen your problem. Also, it would help if you create a committee or team to do specific and light tasks. Look and hire an office mover. You may want to save moving expenses, but not hiring a professional office mover in Singapore is not an option. You need them most especially for your huge and valuable items. This moving company is knowledgeable and their people are well trained to securely transport all your belongings to the new office. Get a professional packing service. If you have extra budget, it is advisable to hire a professional packer. This will help your company to correctly pack the big and fragile items. Talk to your service providers. It is better to know if you can continue your contract to your current vendors. If not, look for a reliable service provider if you need to switch. You can talk to the new landlord to know your options. Check the new location’s floor plan. Part of the moving preparation is to check for the floor plan to know if all the office’s appliances and furniture will fit into the new location. It will also help you determine the new desk/table assignment. Make sure everything is prepared. Before you call the moving company that you hired, make sure that everything is already prepared and ready for pick up and transport. This is to save time and energy for both of you and the mover. Contact your mover. Most of the commercial movers in Singapore usually give contact details of people that you need to talk to. Ensure that you have the correct contact information of the mover that you hired. Inform them about the time of the moving. It is also best to have a constant communication with them during the moving day, request them to keep you updated of their whereabouts. Check all the items and boxes. The importance of having someone to arrive in the new place is to check if the mover is securely and safely putting your belongings in the proper place. This is to avoid damage to your appliances and other items. Make a checklist of all the boxes, print it to two copies, one for you and the other one is for the person who will assign to the new location. Label each desk before the staffs arrive. After the moving process, there are still things you need to do. And one important thing is to arrange the seat plans of your employees. Label the desk with their name, so it would be easier for everybody to know their new assigned area. Check if computers and phones are properly working. Inspect everything in the office. Test if all the needed items are there and if they are properly working. Most especially if the computers and phones are installed accordingly. Schedule a meeting for everyone. Organize a meeting for all the employees to inform them about the regulations and rules of the new office. It is also a good idea to know their opinions about the new location. Make it an exciting move for everyone. Happy moving!